Japan houses several embassies that help in the issuance of passports and visas of different countries. One of these embassies is the Embassy of India. Known for its unique culture and heritage, a lot of people wish to be able to travel to India to explore the country’s history, tourism, and cuisine. Japanese citizens can visit the Embassy of India to know more about how they can enter the country and discover what it has to offer. Both Japan and India have a long history of culture and heritage. Their civilizational ties have long been established in ancient history. Their friendship and earliest direct contact were documented as early as 752 AD. It was when the consecration of the statue of Lord Buddha in the Todaiji Temple located in Nara was performed by Bodhisena, a monk hailing from India. In recent years, many prominent Indians have been known to be associated with Japan. These include Swami Vivekananda, JRD Tata, Judge Radha Binod Pal, Gurudev Rabindranath Tagore, and Netaji Subhash Chandra Bose. In the year 1903, the oldest international friendship body in the Land of the Sun known as the Japan-India Association was established. There have been no adversaries between Japan and India since the beginning of their relationship 1,400 years ago. Despite the various phases of history, the two nations remained friends. Whether it be ideological, territorial, or cultural, the bilateral ties between the two countries have been without any type of dispute. Following the Second World War, instead of attending the San Francisco Conference, India ventured another way. The nation concluded a separate treaty with the Land of the Sun in the year 1952, following the full restoration of its sovereignty. Only Indian Judge Radha Binod Pal voiced dissension at the War Crimes Tribunal, which has remained an important aspect to the Japanese public to this day. The two modern nations remain friends until today. With its shared values of belief in freedom, democracy, and the rule of law, the relationship between Japan and India continues to stay strong. With these values serving as the foundation of their relationship, a partnership was established by the two nations based on pragmatism and principle. The Embassy of India in Tokyo symbolizes just that. It is located at 2-2-11 Kudan-Minami, Chiyoda-ku, Tokyo 102-0074. It can be accessed by riding the train going to Kudanshita Station under Hanzomon, Tozai, and Shinjuku Subway Lines and taking Exit 2. The embassy is open on weekdays from 9 AM to 5:30 PM with the exception of holidays. 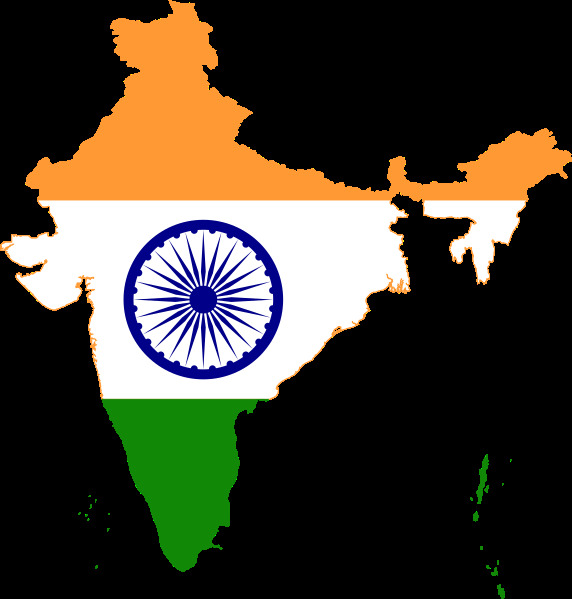 The Embassy of India provides passport services to applicants. The only passport application form is available on the embassy’s website. The ordinary passport consists of 36 pages while the jumbo passport consists of 60 pages. The visa fee for the issuance of an ordinary passport costs 10,750 yen while the issuance of a jumbo passport costs 14,250 yen. The processing time may take four to six weeks. Aside from the online passport application form, applicants must also submit other documents to the Embassy of India for their passport application. This includes the filled out Personal Particulars Form, which can also be downloaded from their website. The applicant’s current passport and a photocopy of the said document must also be submitted to the embassy. In addition, applicants must also submit the original and a photocopy of either their Residence Card or their Original Alien Registration Card. Moreover, three passport-sized photos of the applicant within the last six months must also be provided in the application process. The photo must show the face of the applicant against a light background. The applicant must also submit a request letter to the embassy. If the applicant was recently married and changed their name, there are additional documents that must be submitted to the embassy. This includes a filled out and signed Affidavit for Change of name after marriage, which can be downloaded from the embassy’s website. Moreover, the applicant must also provide a joint photograph, the original and a photocopy of the marriage certificate, a request letter for the change of name, and a photocopy of the passport of the spouse. If the change of name is due to other reasons, simply advertise the change of name in any leading newspaper at the present residence in Japan as well as at the permanent residence in India. The applicant must get an original copy of the newspaper. This shall be presented to the consular officer. There are some applicants who may have been recently divorced and would like to remove the name of their spouse from their passport. Simply provide the original and a photocopy of the Divorce Decree to the consular officer. If the marriage was done in India, the decree must be certified by the Ministry of External Affairs in India. On the other hand, if the marriage was done in Japan, the decree must be certified by the Ministry of Foreign Affairs in Japan. In addition, the document must also be translated into English by a professional translator. If the applicant was just recently married and would like to add the name of the spouse in the passport, simply do the same procedure as the divorced except the document to be presented is the Marriage Certificate. The requirements are a bit different for minors applying for a new passport. Just like the standard passport application, minor applicants must also fill out and submit the online passport application form as well as the Personal Particulars Form. These forms must either be signed by the applicant or be impressed with the applicant’s thumbprints. In addition, the original and a photocopy of the child’s current passport must also be submitted to the embassy. Moreover, the original and a photocopy of the child’s Residence Card or Alien Registration Card must also be presented in the embassy. The forms must be accompanied by three passport-size photos of the child taken within the last six months. Because the applicant is a minor, the original and photocopies of the passports of the parents must also be presented during the application process. Their Residence Cards must also be shown during the application period. They must also submit a signed consent letter to the embassy. If the spouse’s name is not stated in the passport of either of the parents, they must also show proof of marriage. These are only some of the basic documents required for the application of a new passport. Additional supporting documents may also be asked from applicants if the consular officer deems it necessary. The Embassy of India also offers other passport related services. 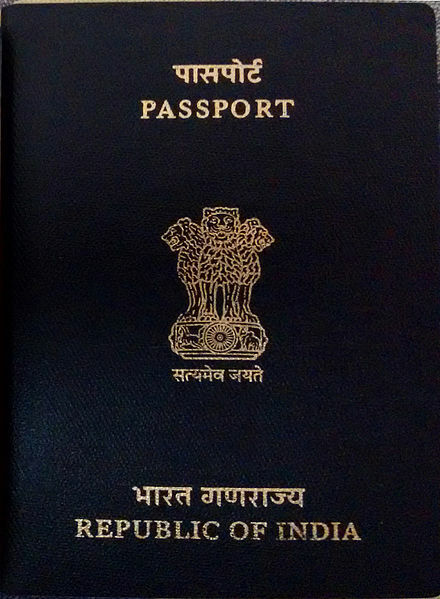 These include re-issuance of short validity passport, issuance of passport to a newly born child, certificates based on the passport, Police Clearance Certificate, issuance of new passport due to stolen/lost/damaged passport, issuance of Emergency Certificate to travel to India, and Non-Resident Indian Certificate. Aside from passport services, the embassy also offers other services related to visas. All foreign nationals who wish to enter India must hold a valid passport with a valid visa. The visa must be acquired from either an Indian Mission or Post overseas. If the passport holder does not have a valid Indian visa, he or she will not be allowed entrance to India. All applicants who wish to apply for an Indian visa must first fill out the visa application form, which can be found on the embassy’s website. The application form must be printed out and signed by the applicant before being submitted to an Indian Visa Application Center or an IVAC. The application form can also be submitted directly to an Indian Mission or Post. Together with the application form, the applicant must also provide the required supporting documents to the consular office. The visa application also includes an interview, which is set by appointment. For the instructions on how to apply for a regular visa in the embassy, they can be found on the embassy’s website. After the application process has already been completed, applicants can see the status of their application via a link provided in the embassy’s website. They can also check out the website for more information regarding the Indian visa. This can be about the requirements or how to set up an appointment. Hand-written application forms will not be accepted under any circumstances as long as the concerned Indian Mission or Post has already implemented the online visa facility. Hence, it would be best to visit the embassy’s website and fill out the form online. The Government of India provides different kinds of visas. These include e-Visa, Conference Visa, Employment Visa, Entry Visa, Medical Visa, Permit to re-enter within two months, Tourist Visa, Intern Visa, Business Visa, Diplomatic Visa, Emergency Visa, Journalist Visa, Missionaries Visa, Research Visa, Transit Visa, Student Visa, and Film Visa. 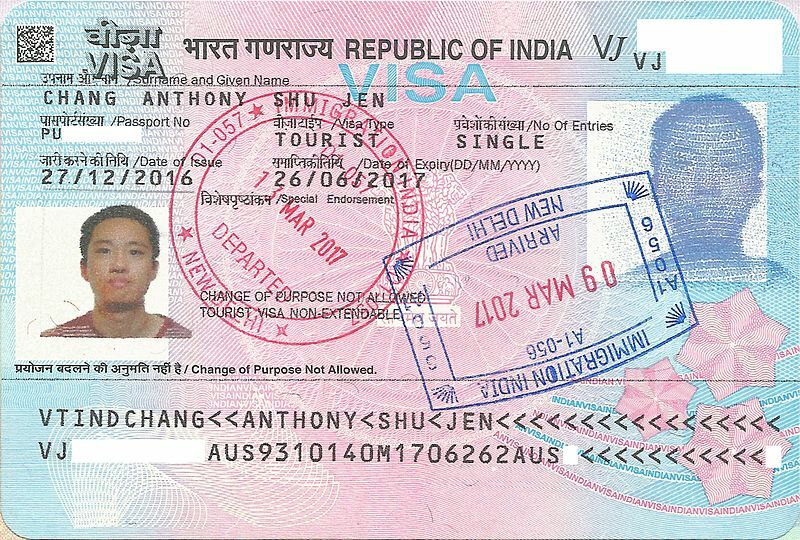 The Embassy of India’s website shows information about their Visa Provision. It also states the required basic as well as supporting documents. These requirements must all be accomplished; otherwise, the chances of one’s visa application being declined may be high. All visa applications entail visa fees. The visa fees vary depending on the type of visa being applied for as well as the duration of the visa. The overall visa fee is composed of various types of fees depending on the type of visa. These include the basic fee, the processing fee charged by an outsourcing agency, and a special fee. The basic fee is shown at the end of the online registration process. It is important to note that this fee is indicative only. The final fee would be charged upon the final submission of the application at the designated counters in the embassy or visa application center. These fees are strictly non-refundable under any circumstances. This means that whether the visa application was granted or denied, the applicant can no longer refund the fees that he or she paid for. 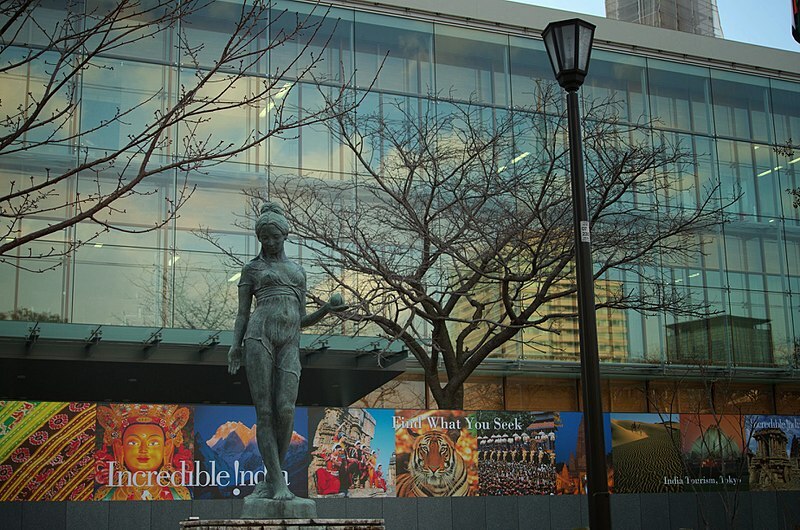 Aside from offering these services, the Embassy of India in Tokyo also houses the Vivekananda Cultural Centre or the VCC. Situated inside the premises of the embassy, the VCC can be found in the sylvan environment of the well-known Chidorigafuchi cherry blossom trees connecting to the Imperial Palace. The VCC features modern facilities that offer courses in Indian music, languages, dance, and yoga. Several Indian events are also organized by the VCC. These include concerts, dance exhibitions, seminars, art exhibitions, film screenings, and workshops. People can join these events on a regular basis. One of these facilities is the VCC Auditorium. It is a fully equipped concert auditorium that looks like a hall. Its seating capacity is approximately 180 people. On the other hand, the embassy also features a library that contains a collection of more than 8,000 books that dates back to the 1950s. This library can be found on the 3rd floor of the VCC. The faculty of the VCC composed of renowned professors and artists is carefully selected from both Japan and India. At present, the courses on advanced Hindi language and yoga are handled by Dr. Hemant Sharma who hails from India. On the other hand, the courses on Indian music called Tabla, folk dance known as Sambalpuri, Bengali and Hindi languages, classical dances called Odissi and Bharatanatyam, and contemporary Bollywood dance are instructed by professors from Japan. The VCC was built to promote the cultural relations and exchange between Japan and India. The VCC is open not just to Indians but to Japanese nationals as well. They are all welcome to join in the events and festivities that the VCC organizes. The Embassy of India in Tokyo is not just a place where one can apply for passports and visas. It can also be the second home of the Indian community in Japan.